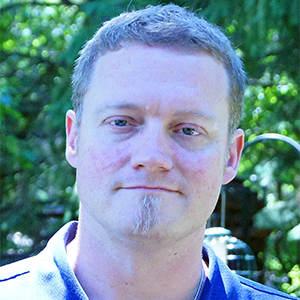 Jeremy Long is senior information security engineer for a large financial institution. Jeremy specializes in secure code review and is well versed in static code analysis. From performing line by line manual reviews to creating/customizing automated tools; Jeremy has a very deep understanding of vulnerabilities within source code and how to go about finding them efficiently. Jeremy also volunteers with OWASP. He is currently serving on Northern Virginia's local chapter board helping organize meeting and bringing in presenters.